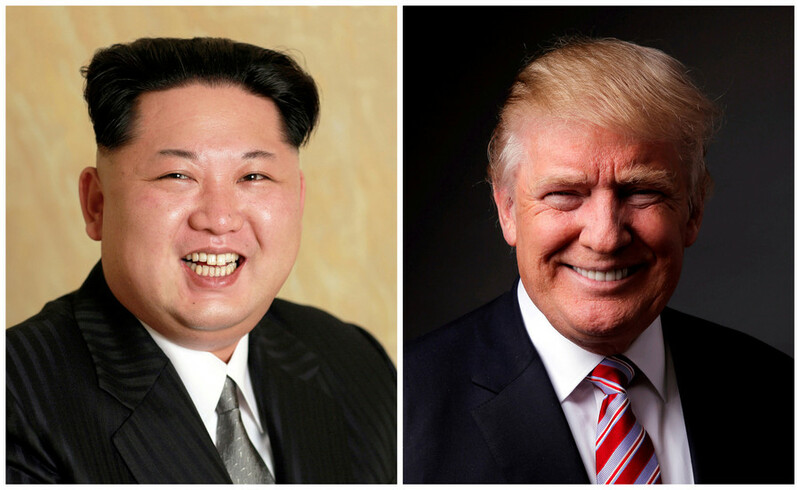 In a breakthrough move, Pyongyang and Seoul have finally set a date for a summit between the two nations’ leaders. The meeting – the third ever of this kind – will be on April 27. The summit will take place in the demilitarized zone in the village of Panmunjom, 53km north of Seoul. North Korean leader Kim Jong-un and South Korean President Moon Jae-in are scheduled to meet at the Peace House in the ‘truce village,’ South Korean Yonhap News Agency reported. The date and place for these rare talks were made public after negotiations between high-level officials on Thursday. The summit will be the third in the history of the two nations. The previous two meetings, both of which had political and economic issues on the agenda, were held in 2000 and 2007. 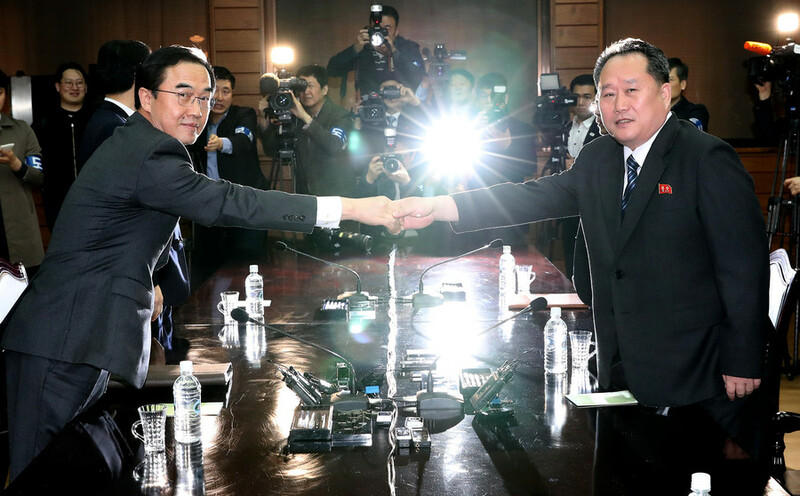 Speaking ahead of the Thursday meeting, South Korean Unification Minister Cho Myoung-gyon noted that the issue of denuclearization will top the agenda. “That’s the issue that we will focus on for discussion,” he said. Representatives of the two Koreas are also said to be set to gather on April 4 to sort out the details of the upcoming high-profile meeting. News of the summit follows another milestone event – Kim’s surprise trip to China, which was his first foreign trip since assuming power. He arrived at the invitation of Chinese President Xi Jinping, and stayed for an unofficial four-day visit. Seoul and Pyongyang appear to have moved closer over the past few months. The Olympic Games in PyeongChang saw athletes from North and South Korea marching under a unified banner during the opening ceremony. Both nations also combined their hockey teams, and Pyongyang even sent its cheerleaders to support the joint team. 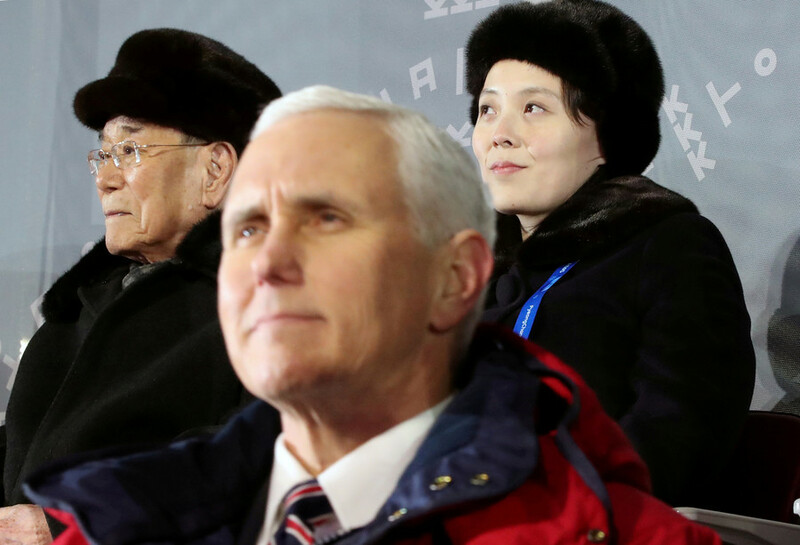 While the two nations navigate cautiously towards a peaceful solution to the crisis, Washington – South Korea’s major ally in the region – has been sending mixed signals. Recently dismissed US Secretary of State Rex Tillerson said last month that he is open for talks with Pyongyang. 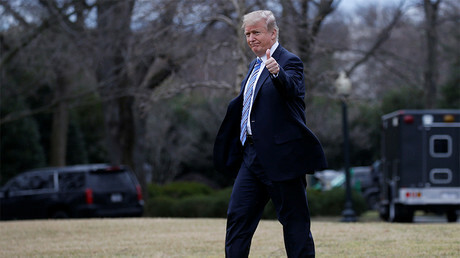 He also issued a clear and tough reminder that Washington will not deviate from the policy of using “a big stick.” Following a months-long pause in military drills and despite the thaw in Seoul-Pyongyang ties, South Korea and the US will resume joint military exercises on April 1. Easing the Korean knot may prove even harder given that Tillerson’s successor, Mike Pompeo, is known for his hardline approach to North Korea. 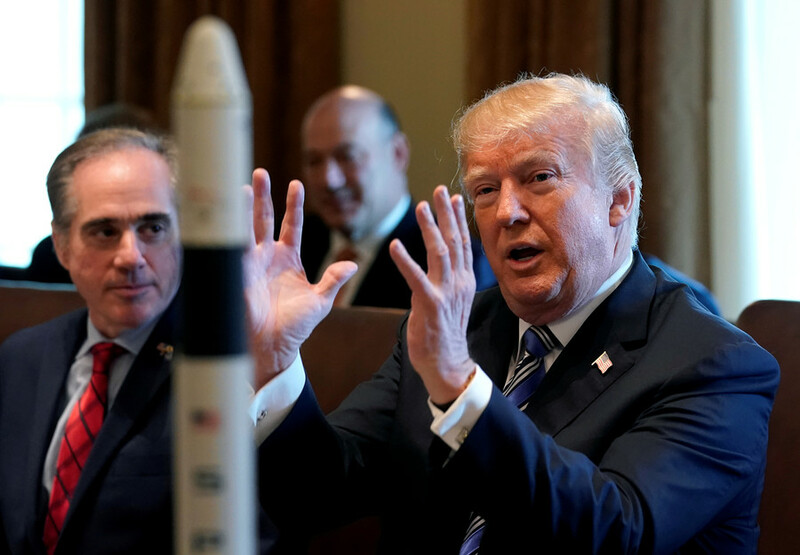 He once said that Donald Trump would make no “concessions” to Kim, adding that Pyongyang must stop its missile tests and “allow” the US to conduct military drills in the region. The US leader also seems to be sending mixed messages about North Korea, and Kim in particular. After months of saber-rattling with Kim and his infamous ‘fire and fury’ threats, Trump surprisingly agreed to meet the North Korean leader “sometime” in May. 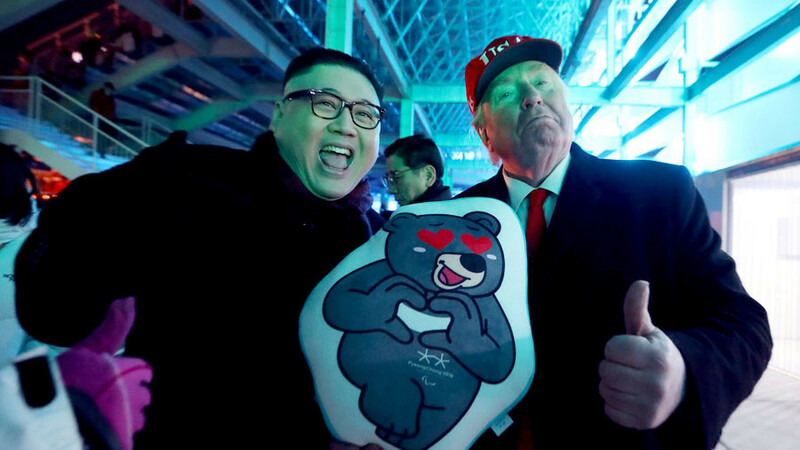 Taking to his favorite medium – Twitter – Trump said on Wednesday that Kim was looking forward to meeting with him as well. 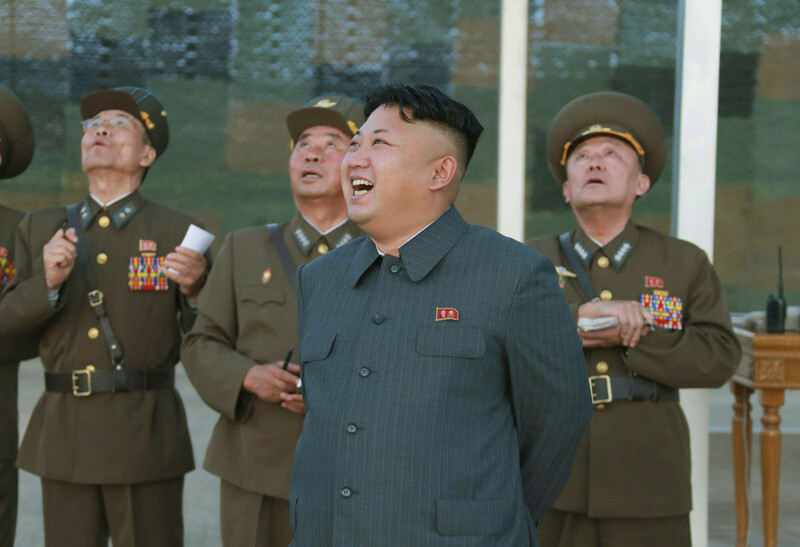 The UN has repeatedly hit North Korea with sanctions, supported almost unanimously, regarding Pyongyang’s missile and nuclear programs. Russia and China, which also backed the UN resolutions, have been calling for a diplomatic solution to the crisis based on their ‘double freeze’ initiative. The Sino-Russian proposal, firmly rejected by the US, seeks a simultaneous suspension of both nuclear tests by the North and the large-scale Seoul-Washington drills. Japan’s Asahi daily reported on Wednesday that North Korea is mulling a summit with another neighbor, Japan, citing briefing papers that were reportedly circulated among members of North Korea’s Workers Party. The meeting was reportedly proposed by Japan, the newspaper claims. Tokyo confirmed that it keeps in contact with North Korea, but declined to provide any details concerning the report.